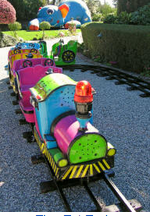 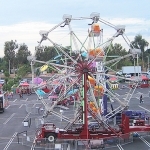 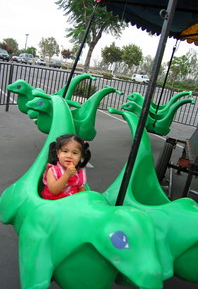 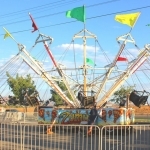 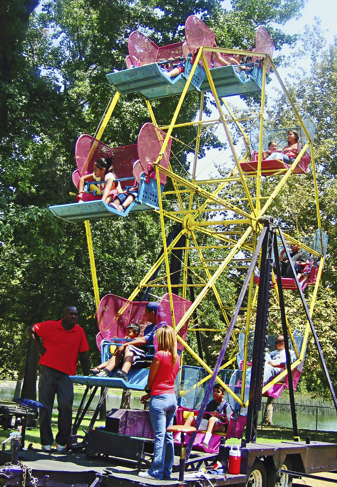 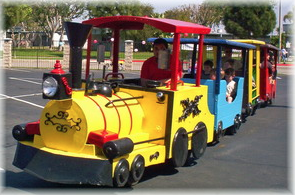 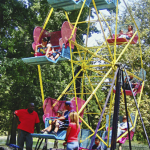 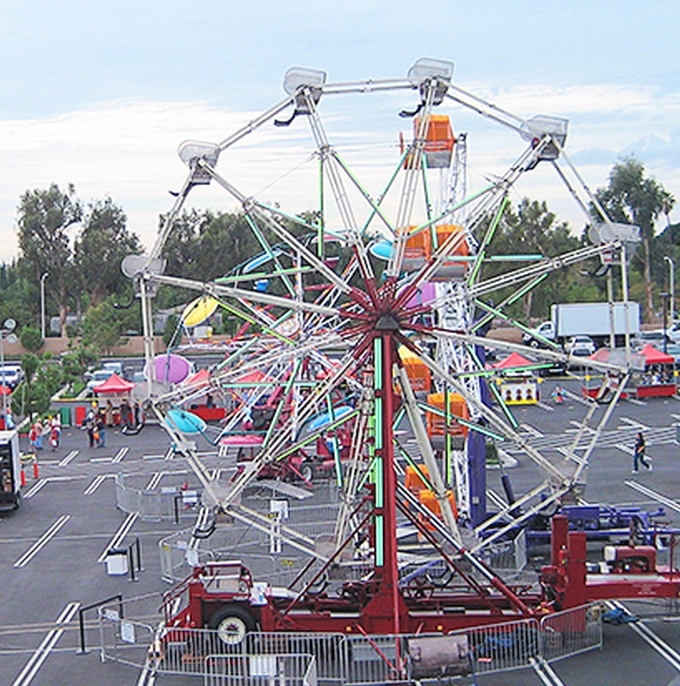 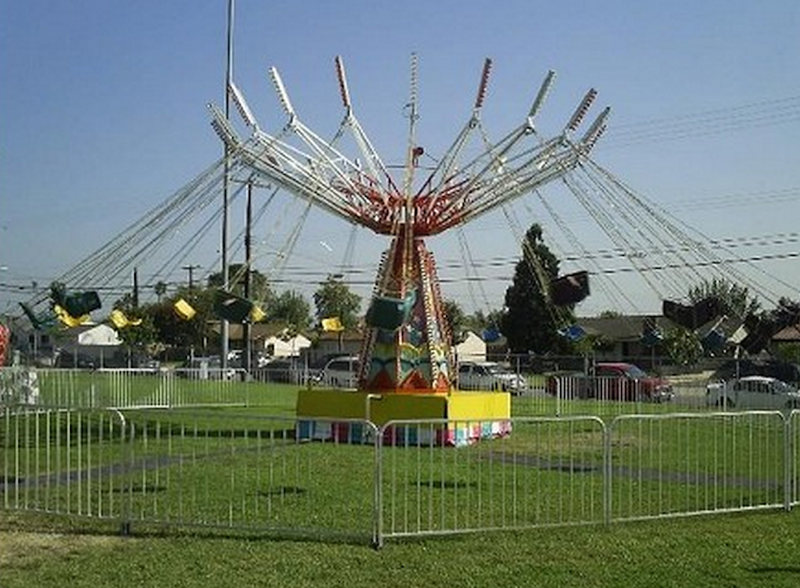 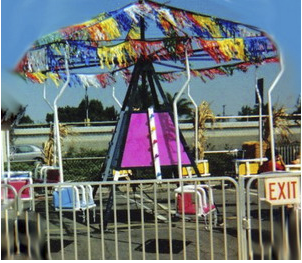 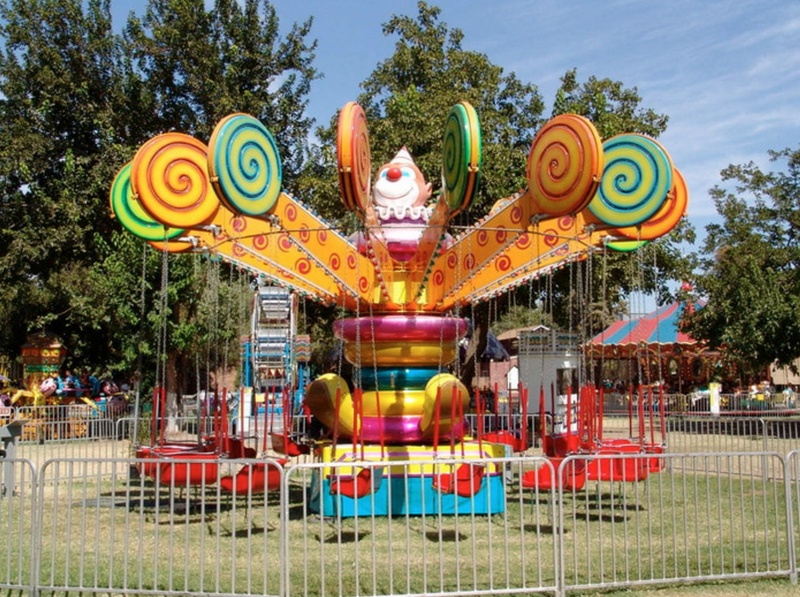 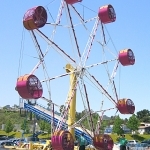 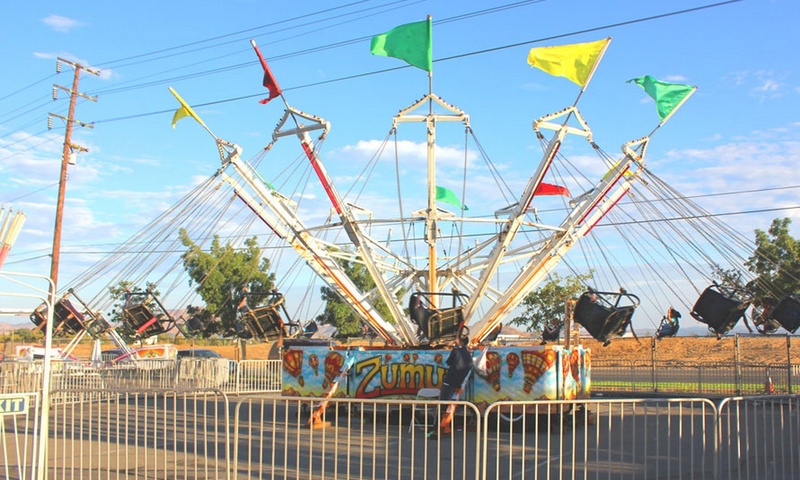 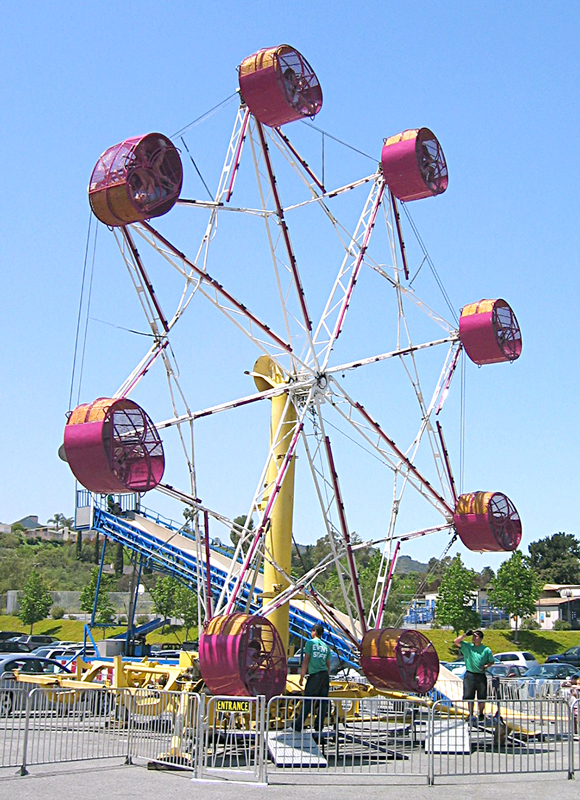 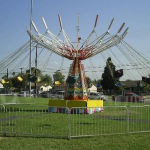 CPP-LA offers wide selections of Carnival Rides | Carnival Equipment. 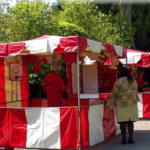 Specializing in Carnival Event, Corporate Carnival Themes, Carnival School Fund Raisers | Community Festivals. 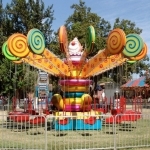 Best Carnival Services Los Angeles, including complete high-end Carnival Theme Event Decorating. 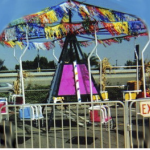 Turn your Party or Event into to a Carnival Amusement Park Extravaganza. 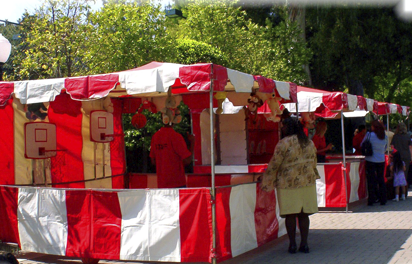 Please contact one of our Party Planning Specialists, for additional details and pricing. 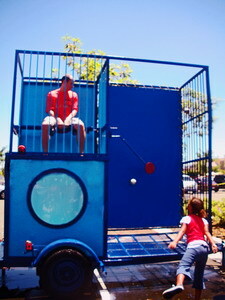 Contract Negotiations, guaranteeing best client service!